Are you ready to get shredded? Soon you can with the 21 Day Fix Extreme workout from Autumn Calabrese. Remember 21 Day Fix? 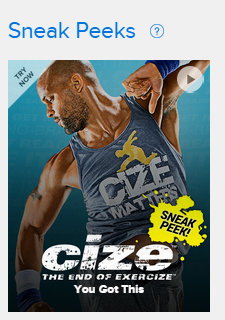 Released in February 2014, it became the number one fitness and nutrition program. Now, celebrity trainer Autumn Calabrese is taking it up a notch with 21 Day Fix Extreme. I can’t wait! 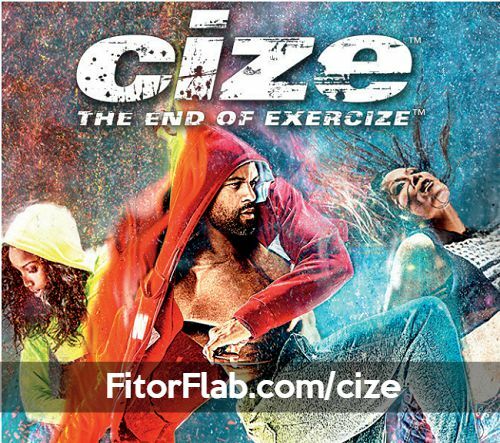 The new Extreme fitness program builds off the basics of the original 21 Day Fix. Imagine how great you will feel after following her proven portion control eating plan combined with aerobics, resistance training and power moves? Targeting every muscle in your body, you’ll be burning up the calories like nobody’s business. 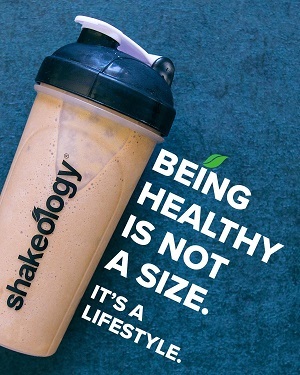 Imagine a leaner, strong, and healthier you! What are the details of 21 Day Fix Extreme Workout? 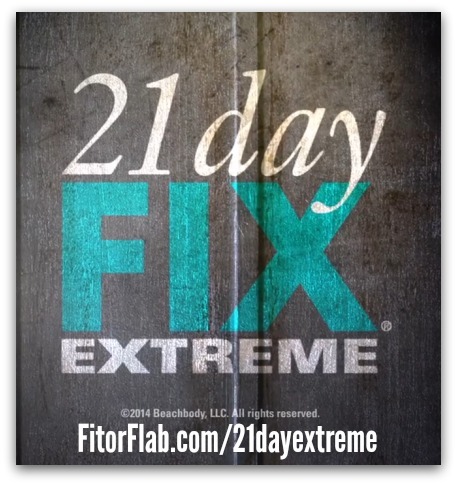 The new 21 Day Fix Extreme includes seven high-intensity workouts. And they are only 30-minutes! With a variety of new moves, imagine yourself getting the results you always wanted. That’s why Autumn created this incredible fitness program. It won’t matter if you’ve been doing other extreme workouts, or you’re a 21 Day Fix graduate, or you’re simply in a hurry to lose every last unwanted pound, 21 Day Fix EXTREME will give you the body you’ve been working towards.